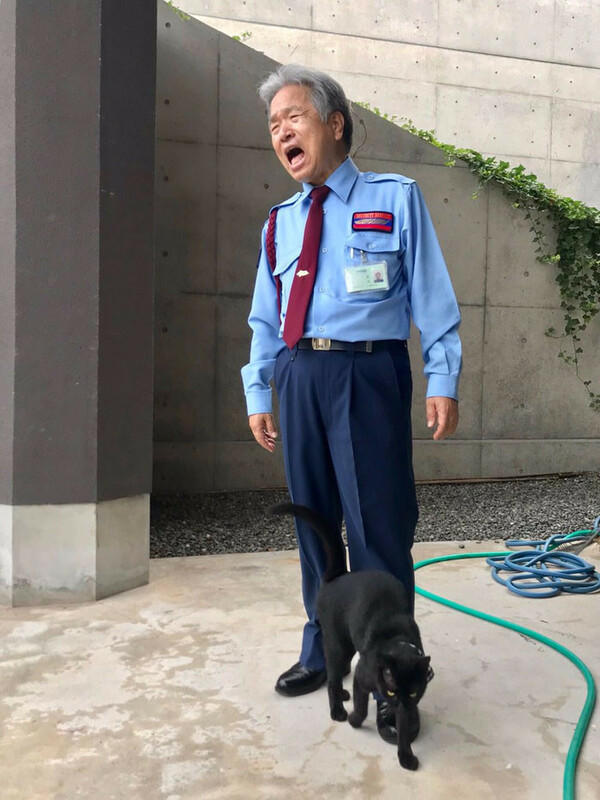 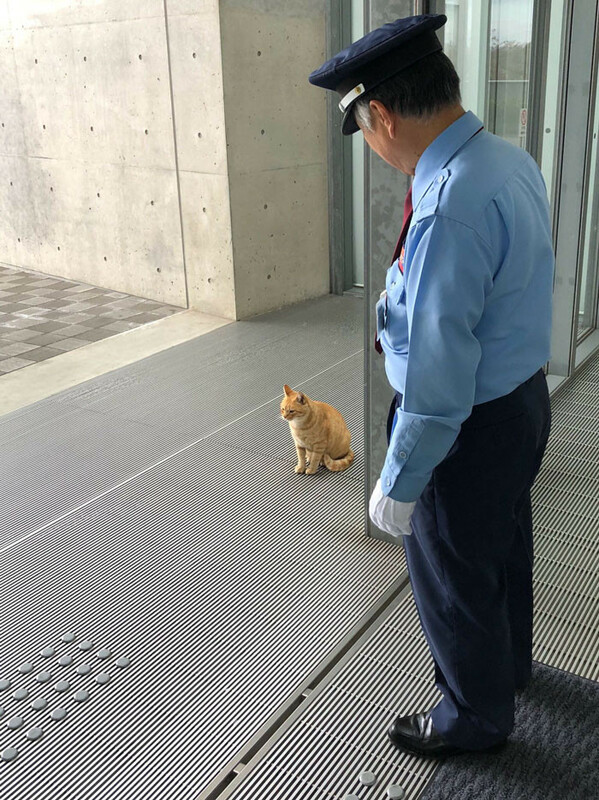 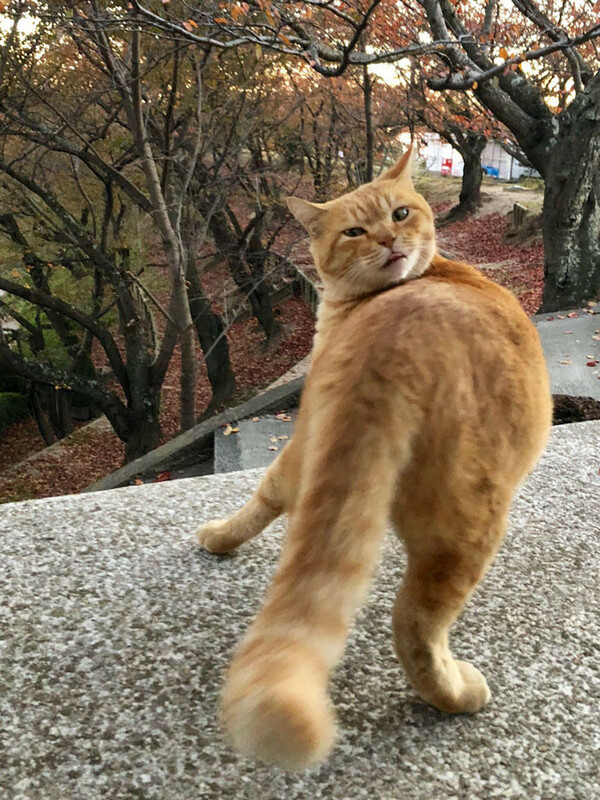 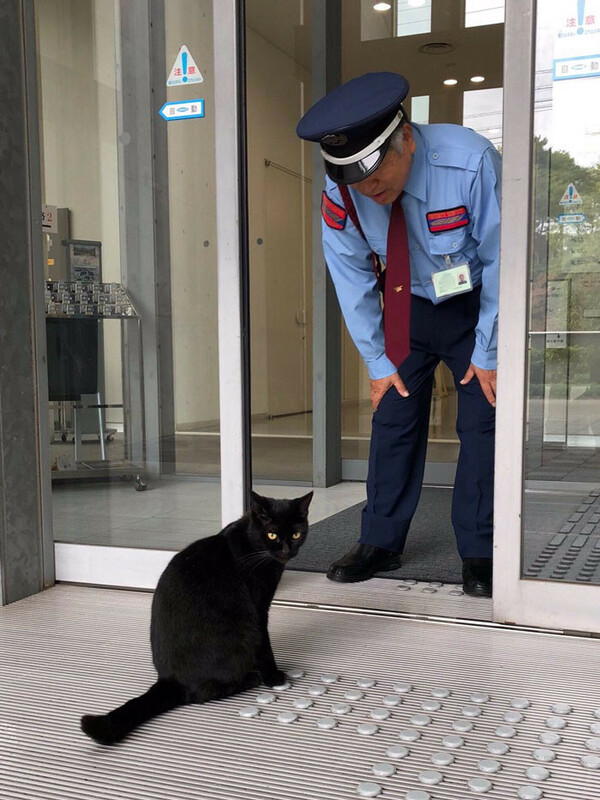 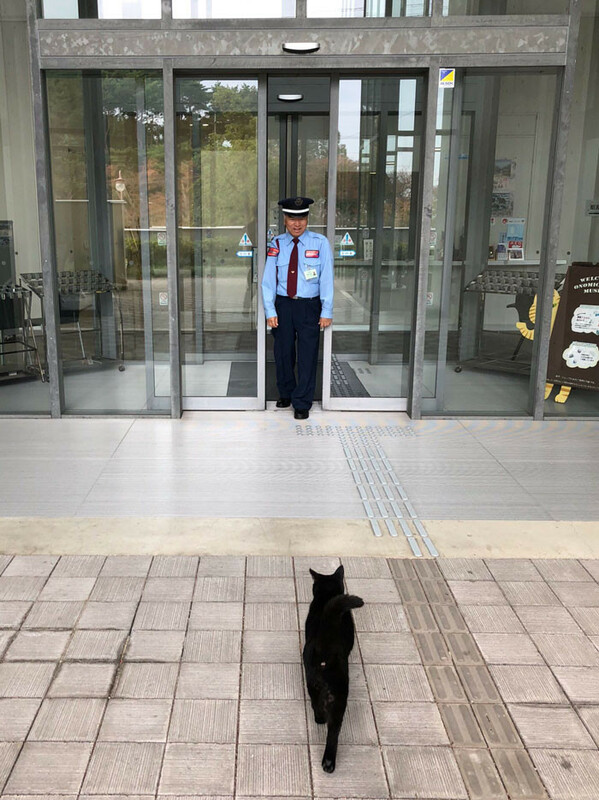 Two cats (potentially devoted art lovers) have done everything in their power in order to get into the Hiroshima Onomichi City Museum of Art, they've been trying for years now and have not yet lost hope despite their several failed attempts. 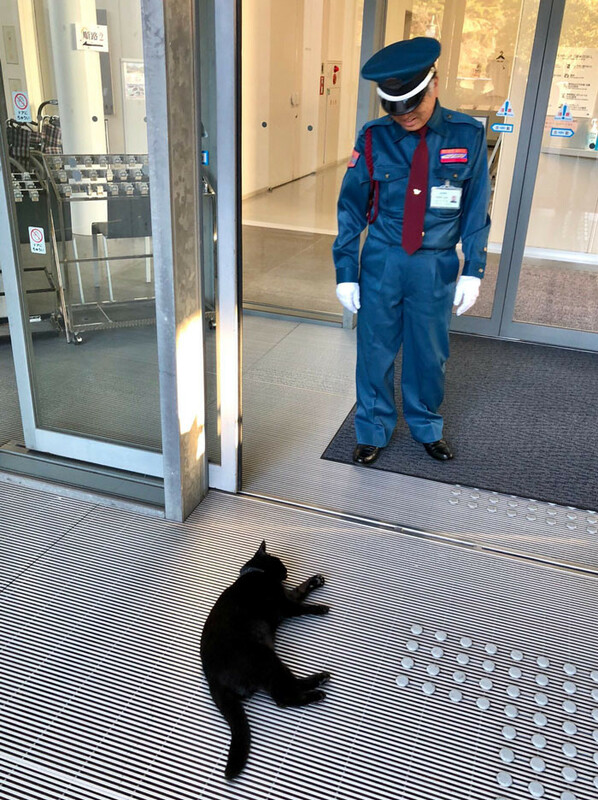 As soon as they attempt to enter the museum's doors they immediately get kicked out by one of the staff members. 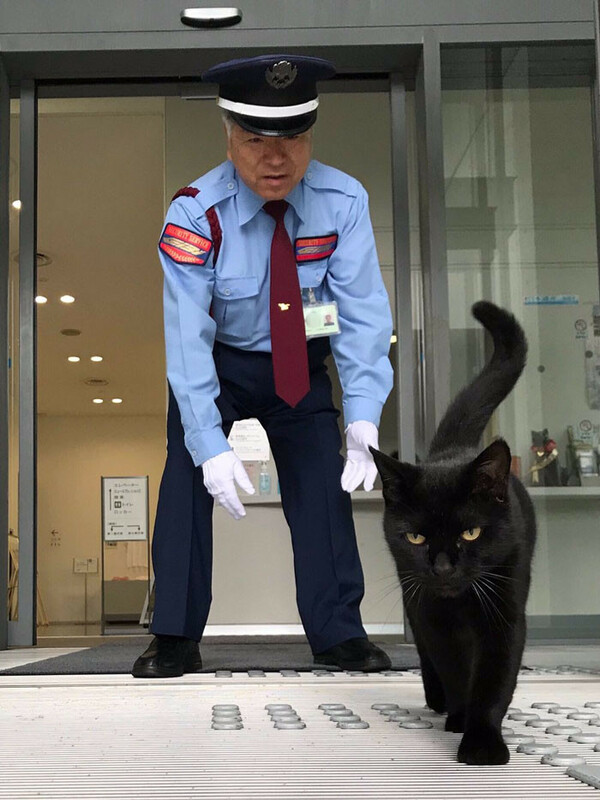 Meet Ken Chan and Gosaku, two of the most persistent felines out there. 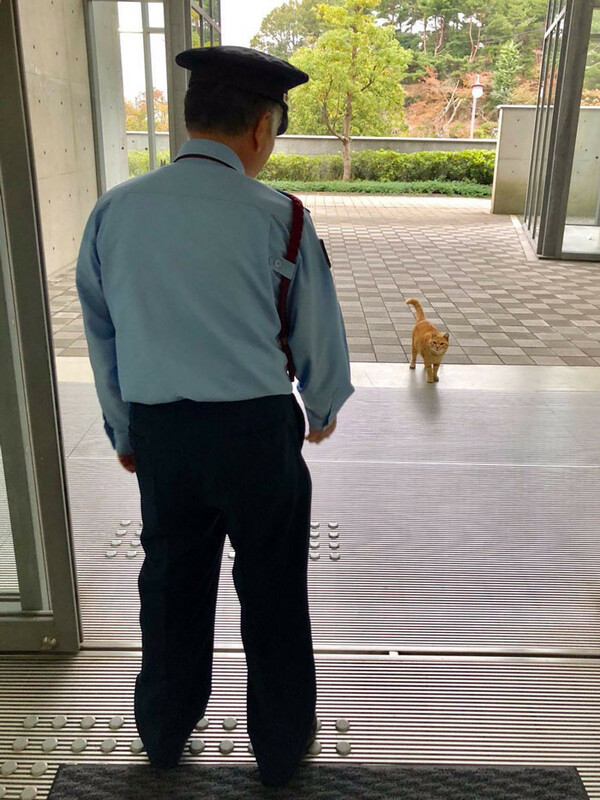 It all started after the museum's debut of a show called “Cats — Mitsuaki Iwago Photography Exhibition.” a couple of years ago. 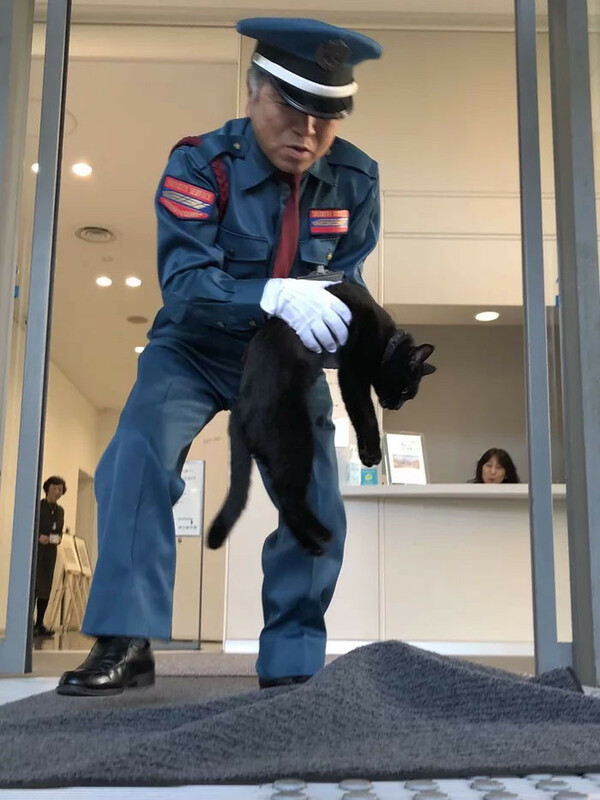 A very unusual visitor arrived just a couple of days after the opening of the exhibit, this little incident ended up creating the best publicity for the event. 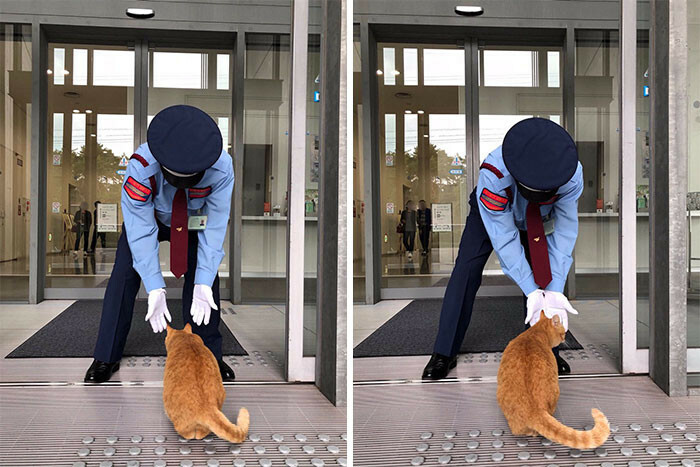 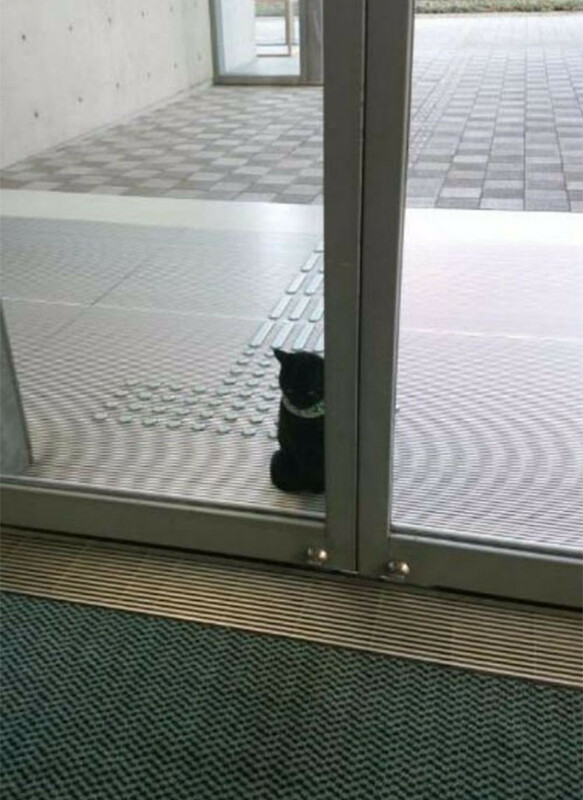 Evidently, the security guard stopped the kitty cat from entering through the front door. 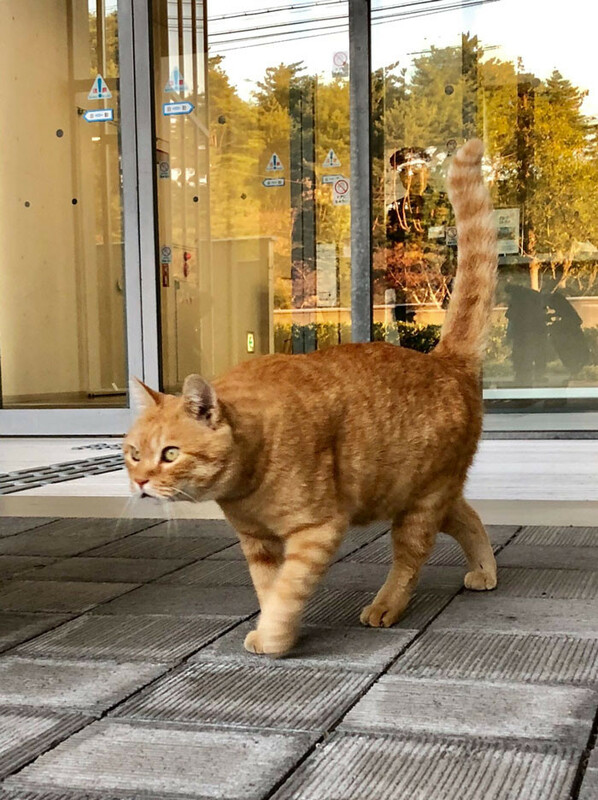 The same black neighborhood cat made a come back in March of last year, but this time it was accompanied by a ginger friend. 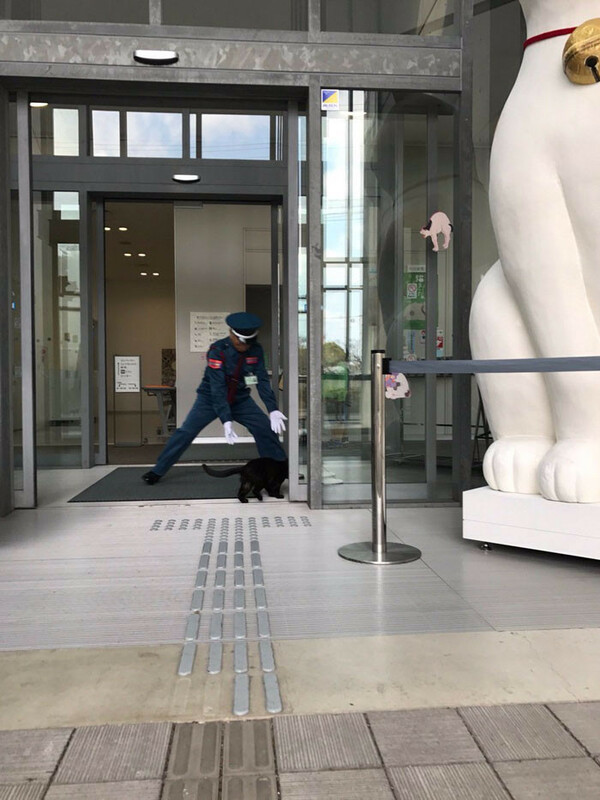 Although, the two of them were still forced out of the museum's entrance. 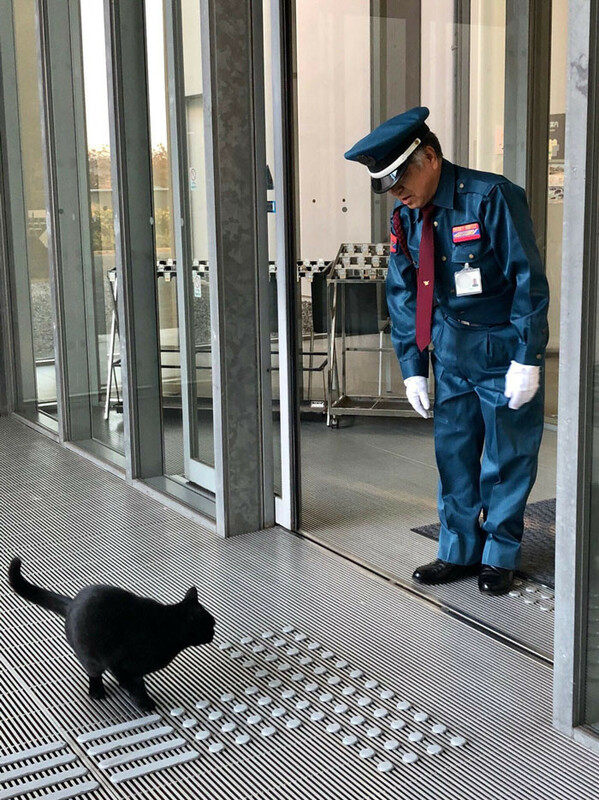 The two cats eventually started coming more often which leads us to believe that they probably took residence somewhere nearby the Japanese museum. 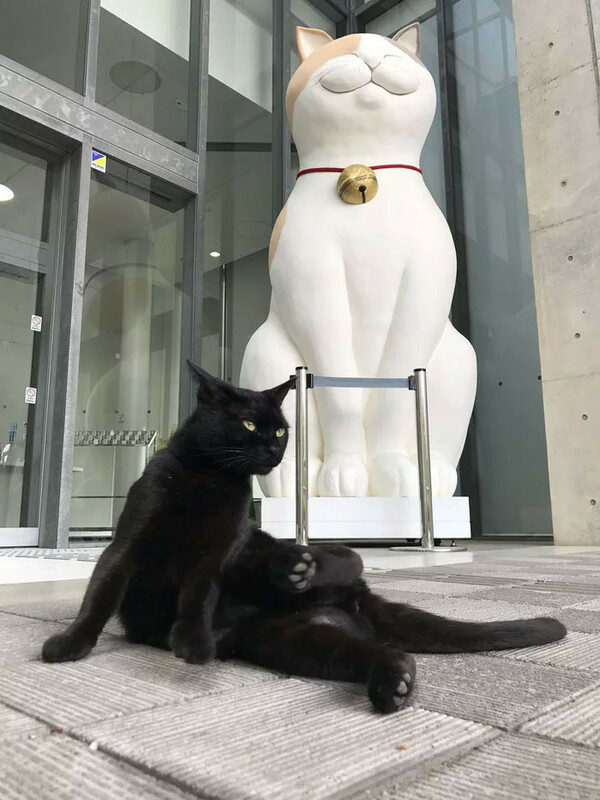 The museum's staff started tweeting photos of the cats whenever they showed up, making them both celebrities. 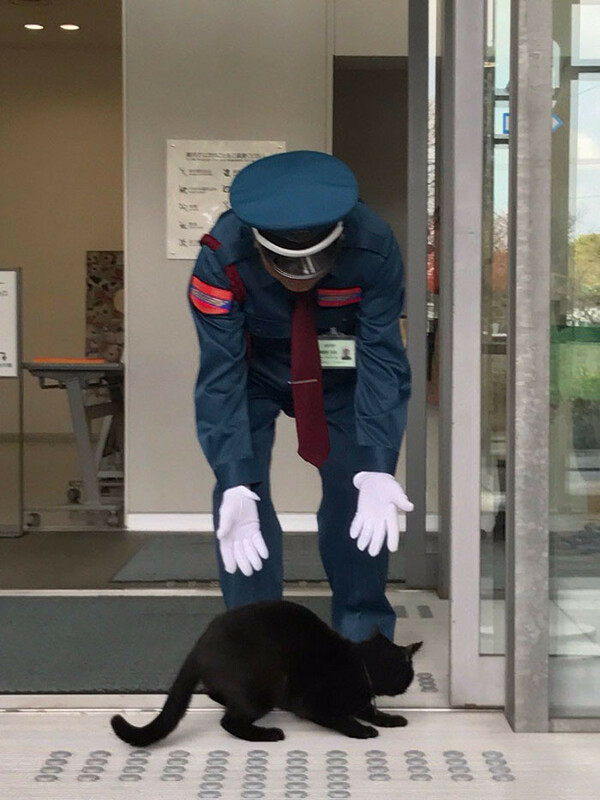 "They don't pay me enough for this sh*t"
"Maybe if I keep standing still he won't notice me"
"They'll never stop me, mouhahaha"